Digestive Support combines all our broad spectrum digestive enzymes along with 13 pH stabilized probiotics and prebiotics into one convenient product. This powerful product addresses gut dysbiosis and allows for the proper healing of the gut. 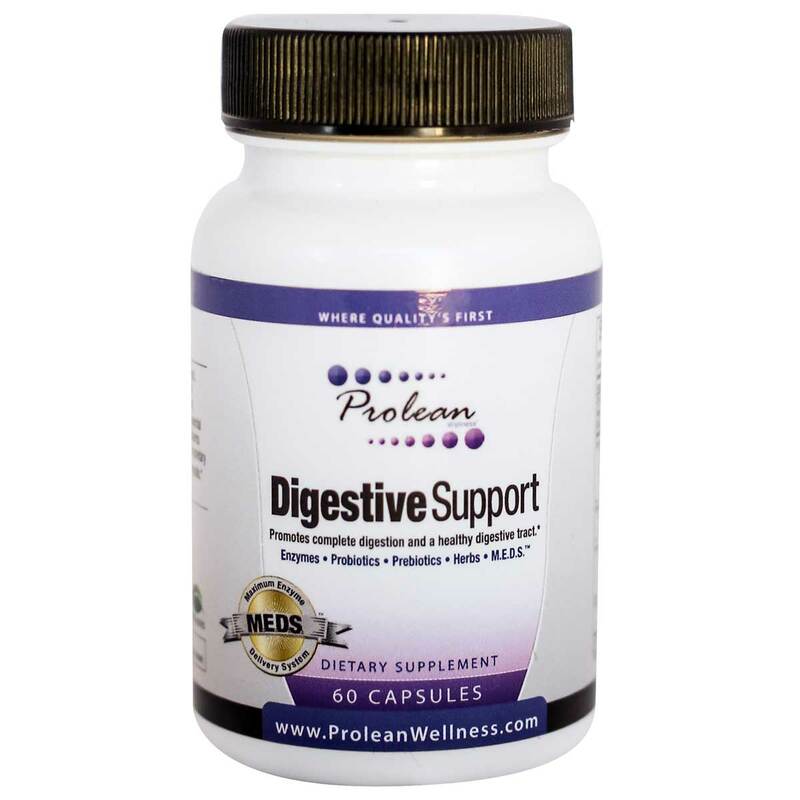 Digestive Support is like a natural antacid which will replenish the probiotic lining of the GI tract so acid reflux, heartburn, GERD and indigestion will be reduced. 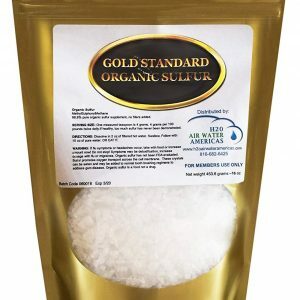 This all natural product is designed for men, women and children who suffer from digestion issues and even babies with infant reflux and colic. 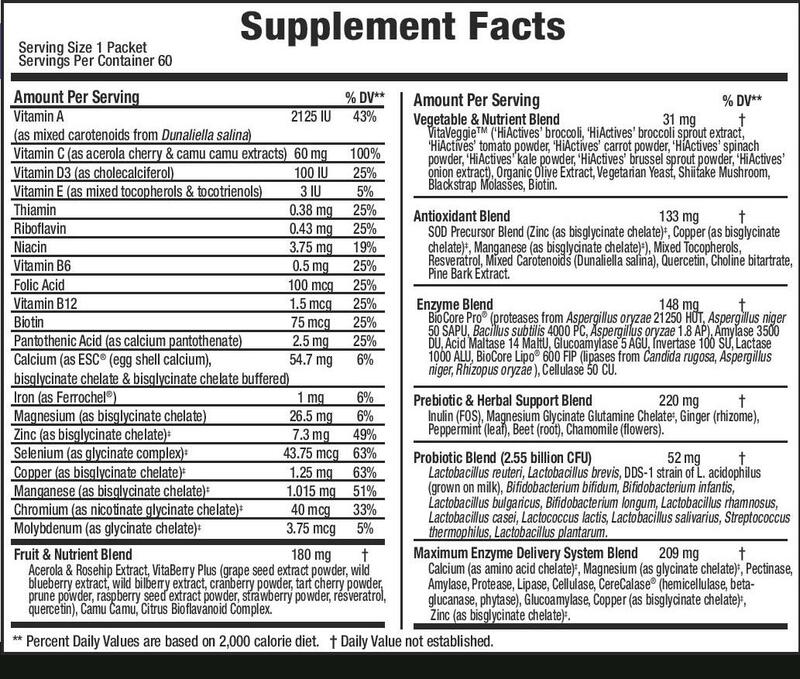 Digestive Support is a superior product that uses the power of enzymes and a proprietary blend of 13 different species of probiotics, combined with a unique blend of prebiotics, digestive herbs, and other nutrients essential for healthy digestion. The digestive enzyme blend includes high levels of proteases from a proprietary blend specially designed to maximize the utilization of protein, and a concentrated blend of various lipases to maximize the digestion and utilization of fats for energy. This unique blend of enzymes not only supports healthy digestion, but also promotes full utilization of the nutrients in the foods you eat to maximize your energy levels and help you get the most out of each meal. Probiotics are essential for a healthy digestive system and a strong immune system. 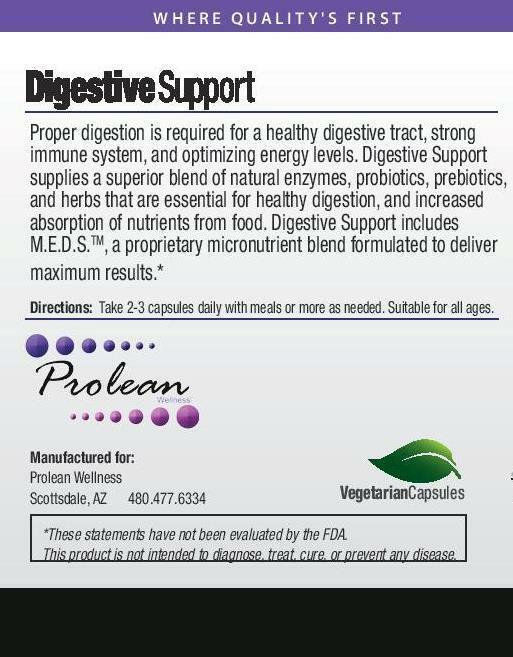 The probiotic blend in Digestive Support provides more than 2.5 billion CFU of live, active probiotics from 13 different species. These species are specifically selected according to their known health benefits and are stabilized to ensure maximum viability. The prebiotic and herbal support blend takes the prebiotic benefits of inulin a step further by combining them with a patented, stabilized form of glutamine (magnesium glycyl glutamine) and the naturally soothing benefits of ginger, peppermint, beet root, and chamomile. This unique combination addresses all aspects of a healthy intestinal tract. Digestive Support includes our proprietary nutrient delivery system,known as M.E.D.S.™. This proprietary system uses the power of enzymes and fully-utilizable micronutrients to deliver maximum results. Soothes and calms the stomach and digestive tract. 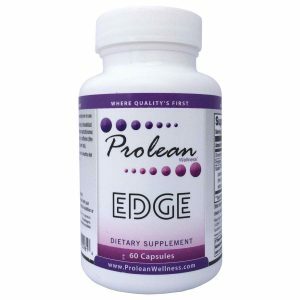 Increases the utilization of protein and other nutrients for building muscle. Increases nutritional value of foods by assuring nutrients from food are absorbed by the body. Helps maintain healthy functioning of the intestinal tract. 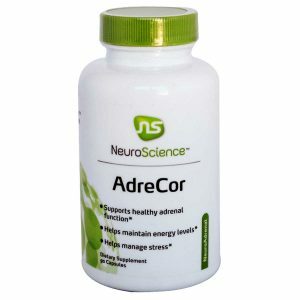 Promotes normal tone in the digestive tract.